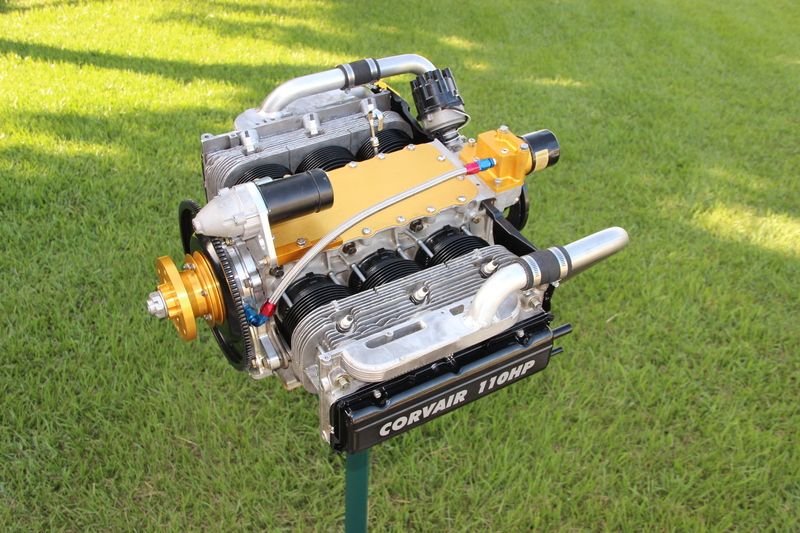 Above a 2013 model 3,000 cc engine, built from FlyCorvair.com and SPA/Panther parts. This engine now has 130 flight hours on it. It is a solid performer, based on 27 years of development. The catalog page has been fully updated with better photos, linked stories and pricing, including new items like the Group 1100 cam kit and the 2400-L Starter kits. We have an agreement with Dan and Rachel Weseman of SPA/Panther, where they will handle the sales and shipping of our catalog of parts. They are well known for their prompt, professional service and excellent communications. This agreement will allow me to focus on making parts and teaching builders, the two elements I do best. Above, a front quarter view of a 2015 engine: Notice how much more compact the 2400-L starter is on this engine than the our traditional lightweight stater in the top photo. The modern starter is 3 pounds lighter and uses less power. The engine at the top has since been upgraded with it’s own 2400-L starter. What motivated the change? Both Grace and I both are very fortunate to still have both our parents, and we regard it as our duty to care for them. In my family we have many kids, and we all contribute to my parents care. In Grace’s case, she is the only child, so she is the first line of support, and there are no ‘reserves.’ While we have been very grateful for the patience our builders have shown in the last 24 months, the situation required a realistic permanent solution to provide consistent service. Having Dan and Rachel take care of the sales and distribution of our parts is the solution that provides builder service while allowing us to meet our family commitments. Is this a merger of the Companies? No, FlyCorvair and SPA are still entirely separate companies, it is just a distribution agreement between trusted friends. We have long worked on complimentary parts and products, supported builders with common events like the Corvair Finishing School, and had adjoining booths at Oshkosh, but we are still, and will remain two different companies. How does this affect orders and shipping? Our inventory of parts has been moved to the SPA warehouse, and when items are ordered from our new page, they will be shipped from SPA. Rachel is known for her IT skills, and orders will receive automatic email confirmations, inventory control and sales support far beyond what I was capable of. We will jointly handle technical support with Dan’s assistance. SPA is a mid sized aircraft factory in it’s own right, with all the commiserate business hours and practices. Comparatively, I have always accurately told builders that my work was a regular ‘mom and pop’ operation. The new arrangement will allow full project support for builders because it combines the best of each of our assets with coordination of the parts flowing to builders as they need them. What about existing orders for FlyCorvair parts? These are my responsibility. Anyone looking at the new site will see a 10% price increase, which is part of how SPA is compensated for all the time and effort they will invest in this, but all existing orders will be filled at the previous cost. We have not had a price increase on most catalog items in more than 10 years. For this modest increase builders will get the very tangible improvement of greatly improved service. If you have an existing order, feel free to send us a note on the new website’s contact page, but be respectful of the idea that I am obligated to fill the existing orders that pre-date our agreement, Dan and Rachel are glad to assist these builders just as a courtesy. Does this change anything about the College schedule? No, it does not. We are now less than 60 days from the first College of 2016 and the start of the 50 day Western tour. The new arrangement allows us to do an excellent job of coordinating all of each builders need for every college from here forward. 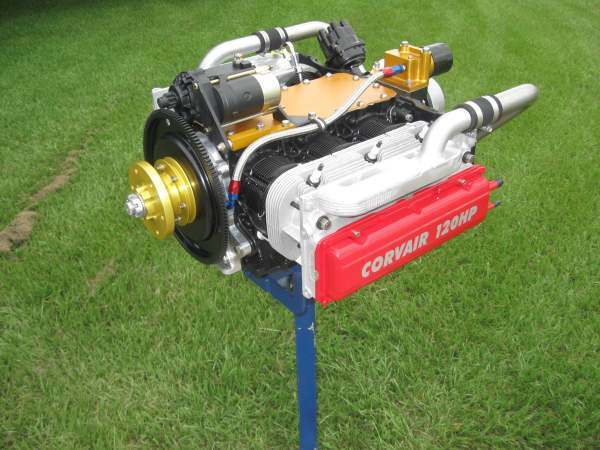 Between FlyCorvair and SPA, we have every single part any builder needs to convert, run and install his Corvair. 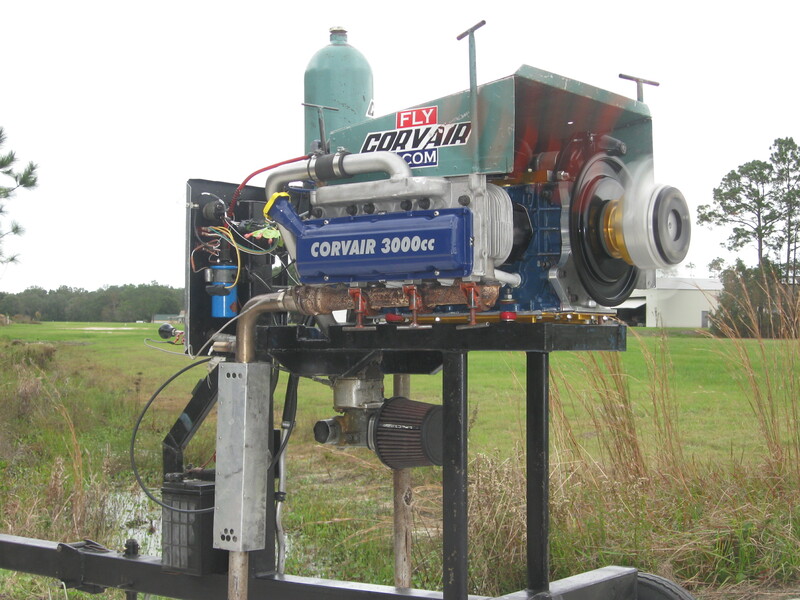 We fine tuned and tested this support with our Corvair Finishing School #1, Video report. It worked great, every person attending had everything they needed in advance and all the engines were completed and test run. The Corvair engine isn’t for everyone, but if you get a good look at it’s qualities, and our system of information, parts and support with 27 unbroken years of work, and find it to match your goals in aviation, I will be glad to work with you.